How to install PaperCut. You must have PaperCut installed to print to any of the network printers or copiers. Note: Your computer must be connected to the college's network in order to install PaperCut. Step 1:Click the Start menu button. Type "\\ecpaper" in the search box. Locate and double click on PCClient. 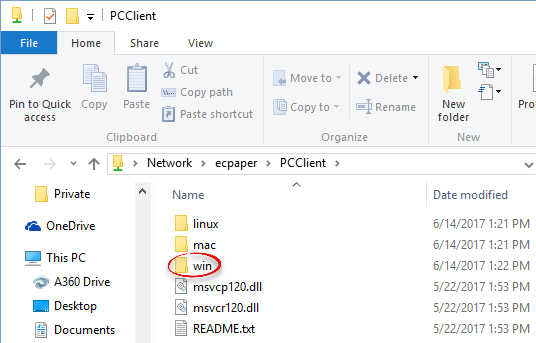 Double click on pc-client.exe to install PaperCut. Step 6:After PaperCut has been installed, you can add a network printer to your computer. 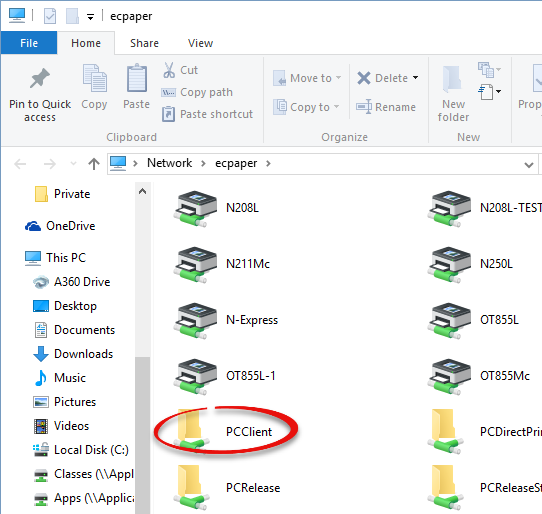 Step 2:Type ecpaper/pcclient in the Server Address box and click Connect. Step 3:Enter your Etown credentials and click Connect. 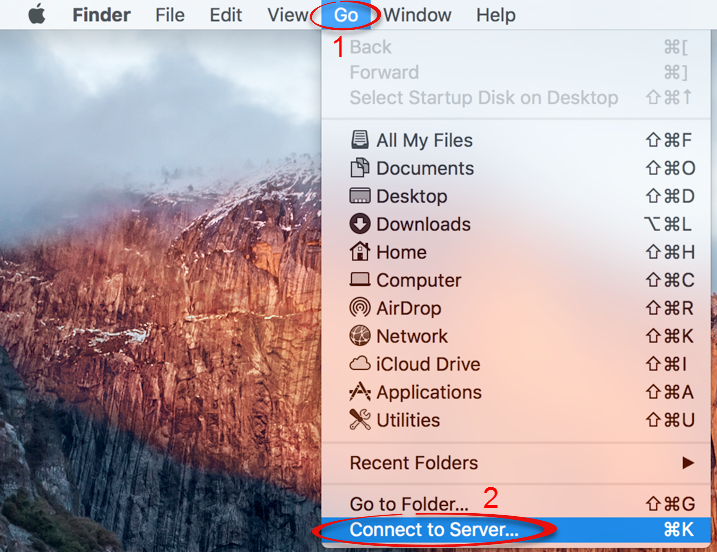 Step 5:Double click mac to open the folder. Step 6:Double click client-local-install to install the driver. 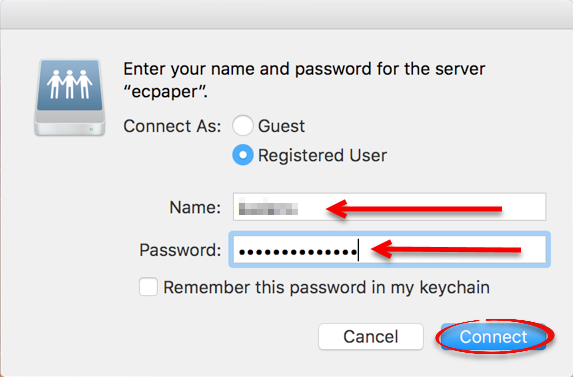 After Papercut is installed, you can add a network printer.